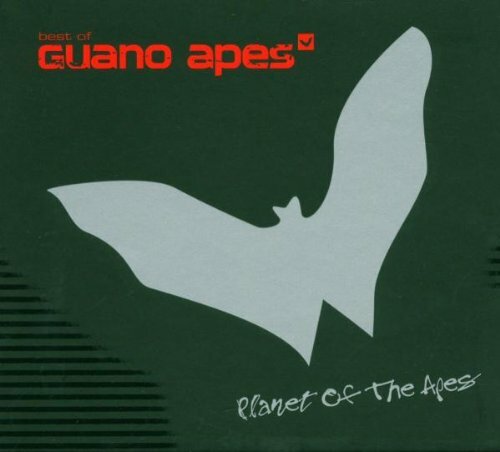 Download "Guano Apes - Kumba Yo!" for FREE!! !